Colin Prahl, "Lorenz Attractor", acrylic on panel, 9" x 12"
We are very excited to be expanding our network! 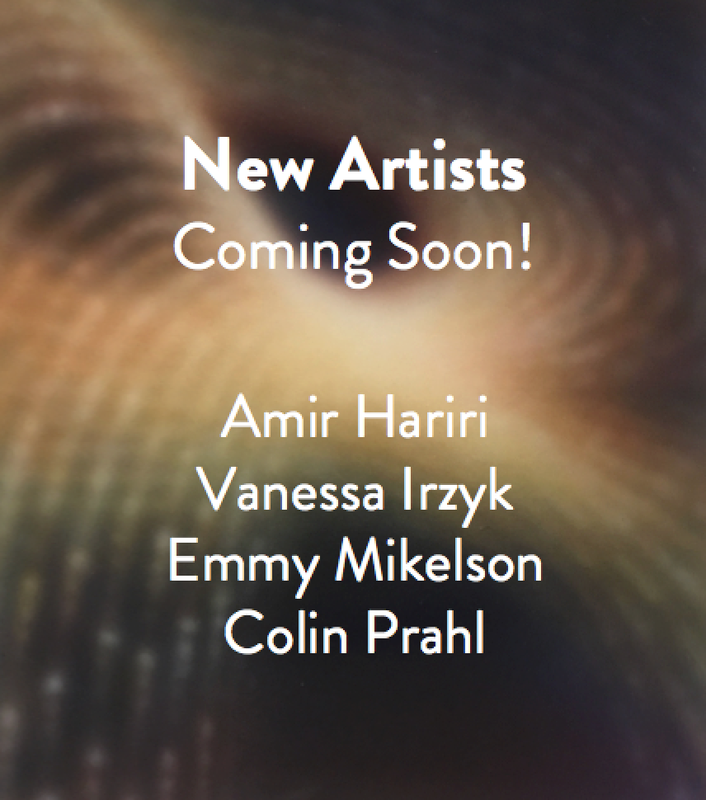 This summer we will be joined by Amir Hariri, trained as an architect, Emmy Mikelson whose recent work is inspired by a trip to the Amazon Rainforest, Vanessa Irzyk, our first artist from outside NYC, and Colin Prahl who may just get an honorary PhD. We ran an open call earlier this year, and asked three artists to join Neesh, based on their submissions. Thanks to all who applied!